In pursuit of that goal, NRGI has worked with a broad spectrum of civil society actors since the founding in 2006 of its predecessor organization, the Revenue Watch Institute. NRGI’s work with civil society is strongly anchored in the realities of the different contexts, resulting in diverse engagement models across NRGI’s countries of operation. Since 2013, NRGI has concentrated its work in 11 priority and 10 limited engagement countries. 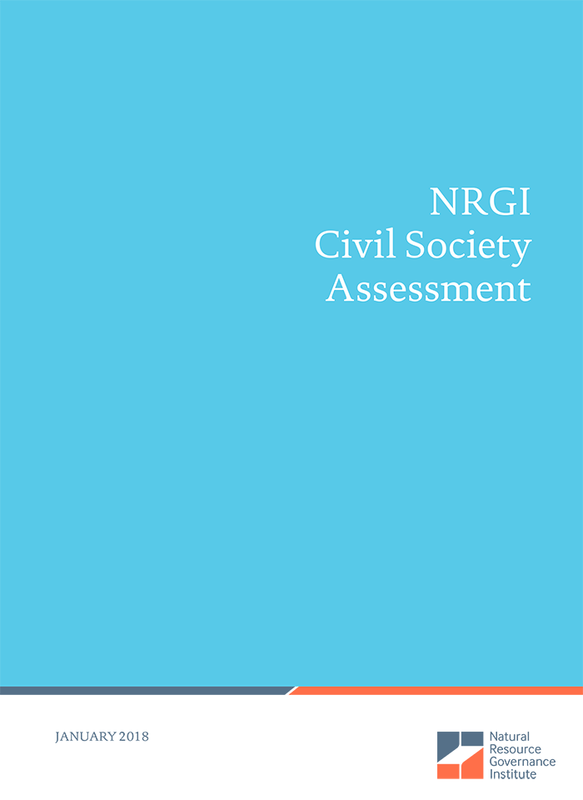 This assessment seeks to document the theory and practice of NRGI’s work with civil society and understand that work’s impacts. Its key findings will inform the strategy that guides NRGI’s future work with civil society.